CHILLIWACK, BC – Old Yale Brewing has announced the release of the latest in its Trailblazer Series of limited edition beers. A delicious blend of vanilla and spice, paired with the warming effect of a 10.0% ABV, our Vanilla Cardamom Imperial Red is something special. Brewed with the finest malts and Mandarina Bavaria hops, the beer was conditioned on American Oak, creating a multitude of layers and complexities begging to be explored over the holiday season. 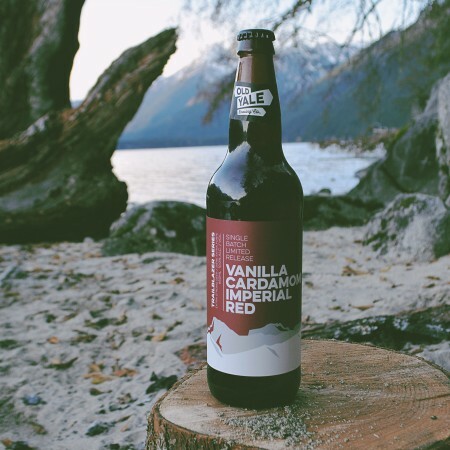 Vanilla Cardamom Imperial Red will be available in 650 ml bottles and on tap at Old Yale and select locations in British Columbia.